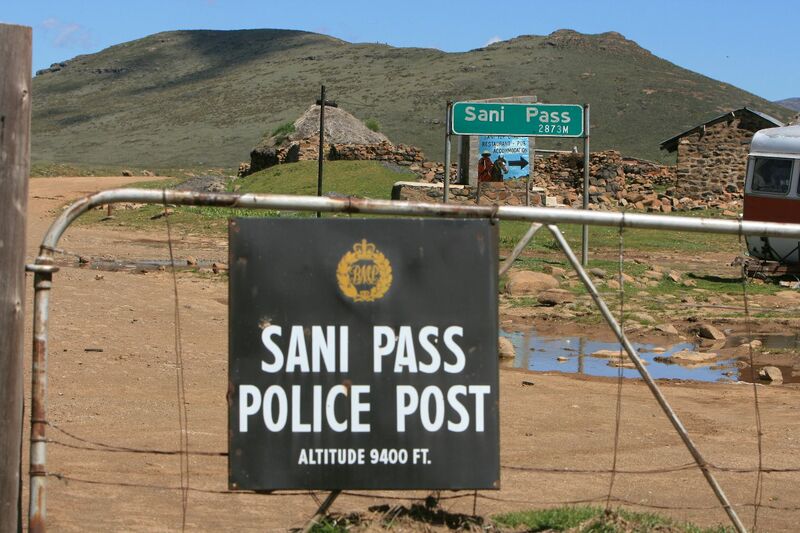 When is the Sani Pass going to be tarred? Yes you need a valid passport. A copy will not be accepted. 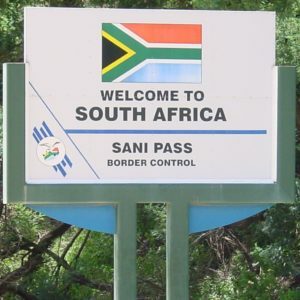 As you are going into another country you will not be allowed to enter or exit the border post without your passport. 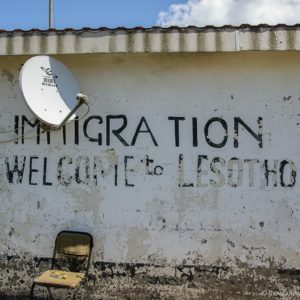 Do I need a Visa to enter Lesotho? 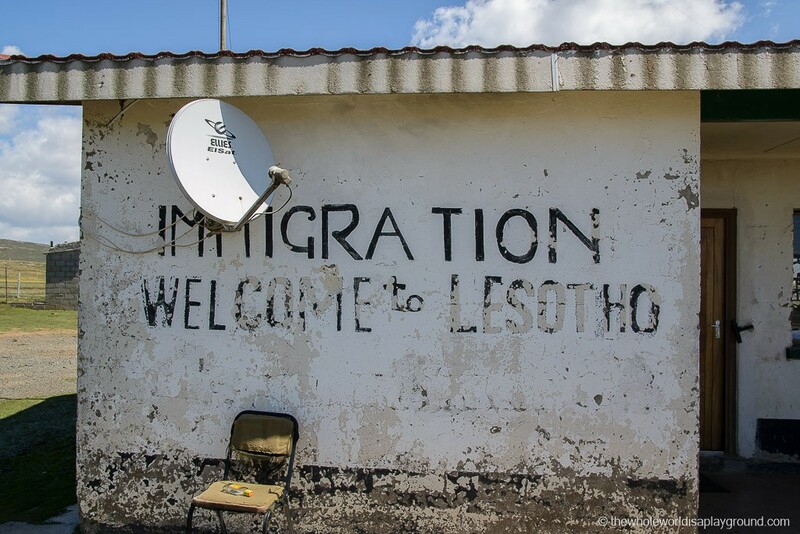 There are a few nationalities that require a visa to enter Lesotho. However it is a simple process that can be done online. 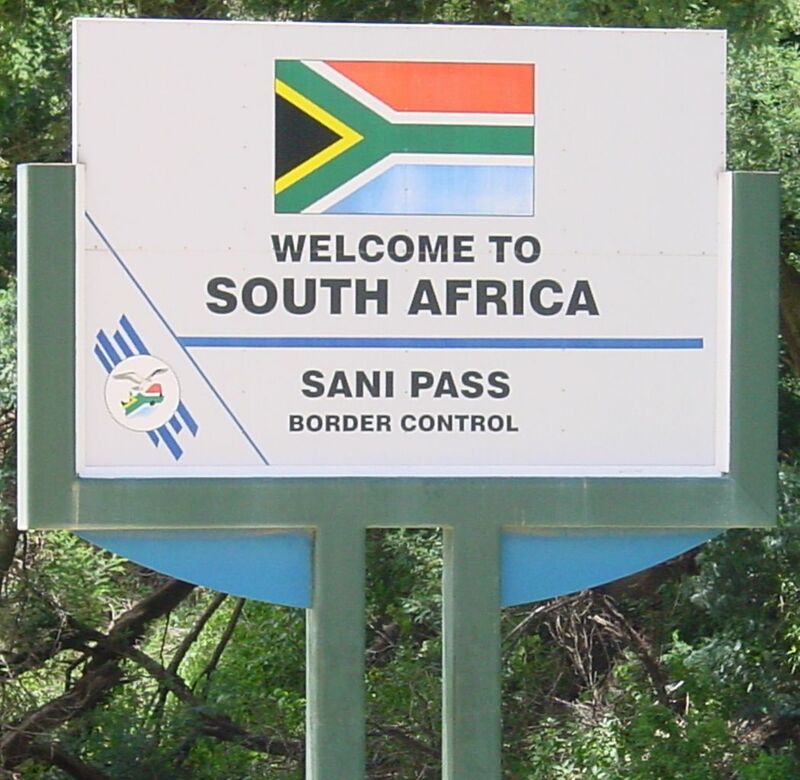 Please visit link to check whether you require a visa. 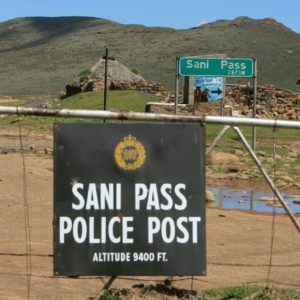 For daily tours up the Sani Pass bring warm clothes, sunglasses, cameras, binoculars, passports (in some cases visa’s) and water. Bring cash for purchase of crafts, gratuities for your guide. 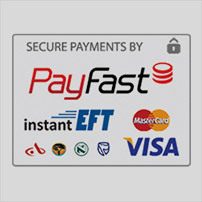 The restaurant accepts credit cards. 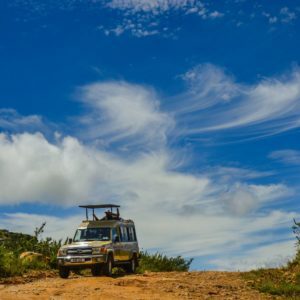 For overland tours bring minimal comfortable clothing, warm jackets and sleeping wear as well as the above. 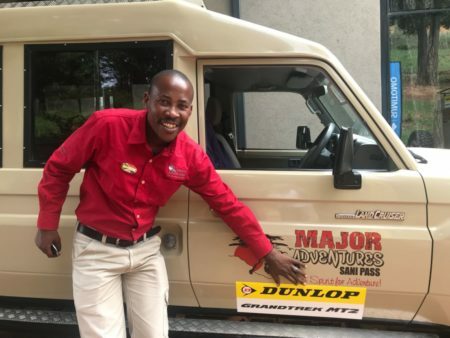 Please email info@majoradventures for further information in this regard. What will the weather be like and when does it snow? It is impossible to predict the weather conditions. However the daily tours run everyday 365 days a year except on the rare occasion the pass is closed due to snow or rain. 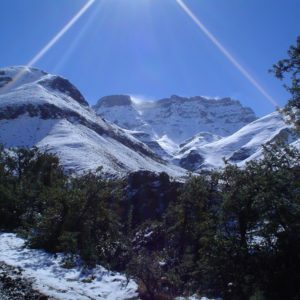 Although the temperatures can be cold on the pass it is most often sunny with blue skies. Snow does occur during winter but there is no regular pattern so it is recommended to consult reputable weather report. 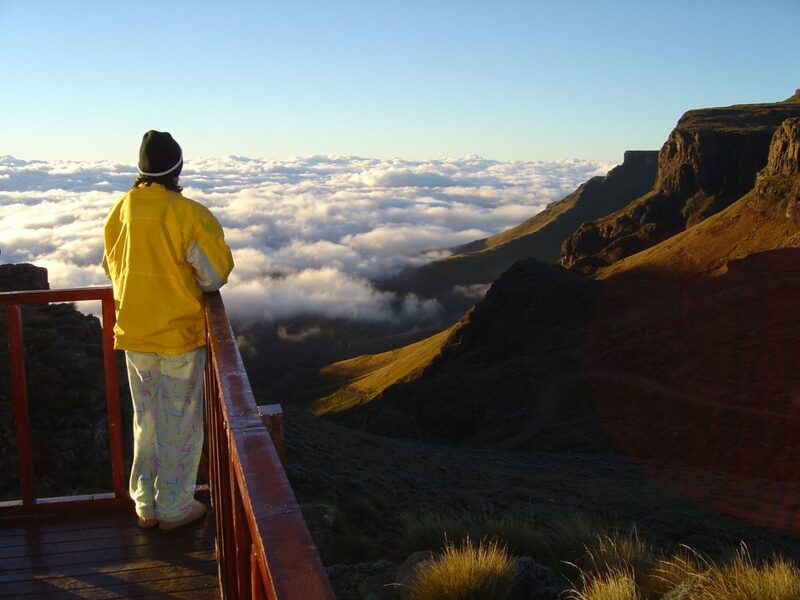 A Sani Pass standard tour leaves at 9h00 and returns at approximately 16h00. 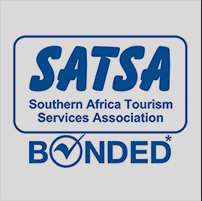 The cultural and heritage tours leaves at 8h00 and returns by approximately 18h00. 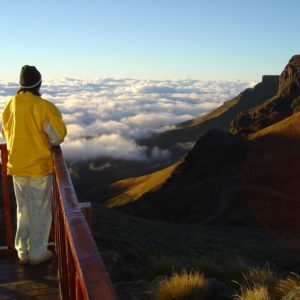 One night, two night, three night, four and five night tours of Lesotho are available. 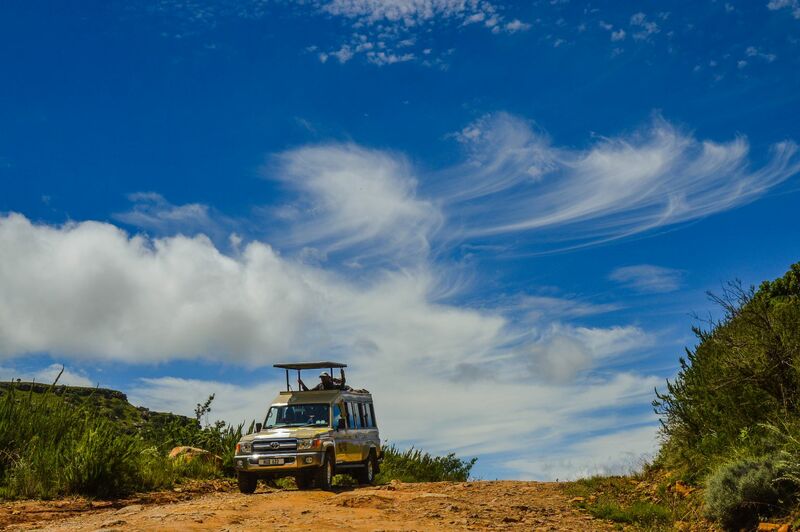 Please consult our office on info@majoradventures.com or 033 701 1628 for information on the duration of the overland Lesotho tours. Is it safe to drive up the Pass? Our guides are very experienced. They have been operating through this pass for up to 25 years. 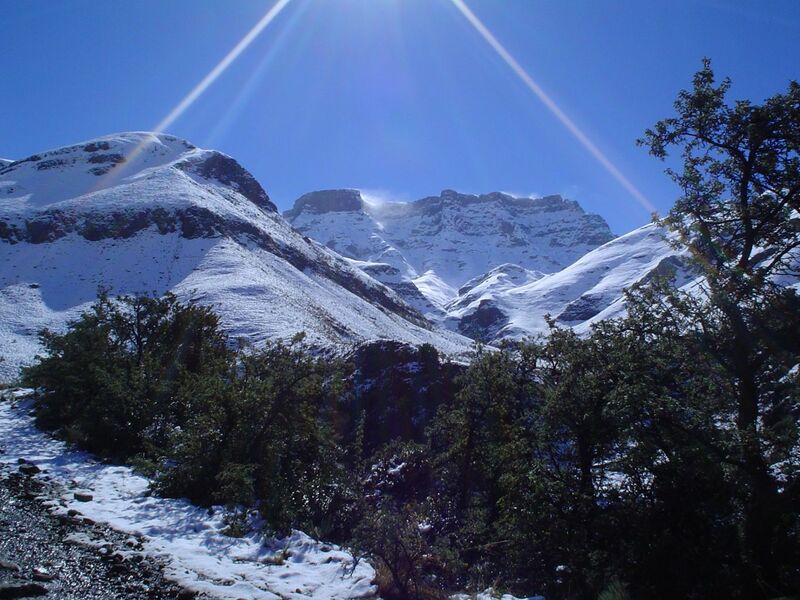 They understand the weather conditions and the unique conditions in Lesotho. We have a 100% safety rate. 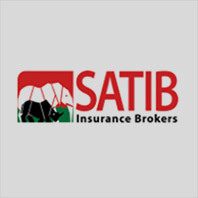 Our vehicles are comprehensively insured and we have diplomatic ties with Lesotho. 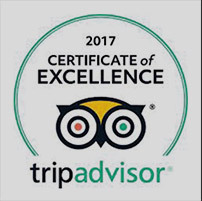 We are confident that the tours we offer are as safe as possible.